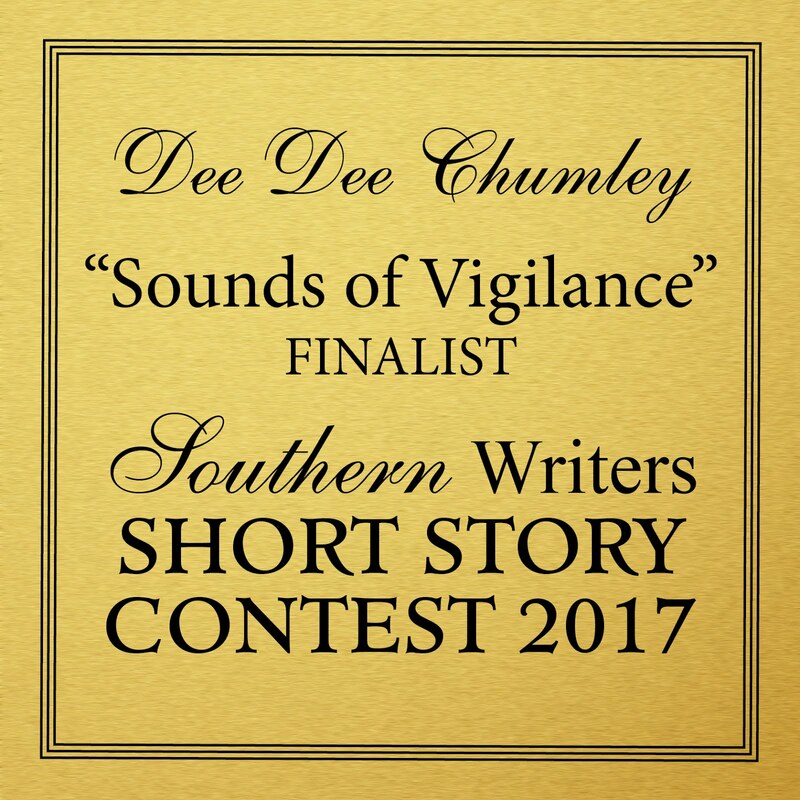 Those of you who follow my blog regularly—yes, both of you—might have noticed I’ve missed a week or two in posting something new. That’s because I’ve been in the Great Northwest—the damp and rainy Great Northwest—visiting family. Whenever I travel to Springfield, OR, one of my favorite activities is visiting my niece Amanda Bird’s Book Nest, which features “Fine Books, Good Reading.” Amy (family's name for her) has a wonderful selection of quality secondhand books and collectible volumes, and I always find way more books there than I can possibly afford to buy or find time to read. 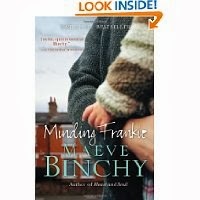 On this trip, I narrowed my choices to two books, one of which was Maeve Binchy’s Minding Frankie. I agree with Kirkus Review’s assessment that Minding Frankie is “cheerful, read-by-the-fire comfort.” There is also plenty of laughing out loud. And I’m as much a fan of Binchy’s style as I am her content. The author is a genius at revealing characters through their actions. Talk about “show and don’t tell,” Binchy has the art mastered. In the past, several of my friends have suggested I read Binchy, but you know how it goes—so many good books, so little time. I never quite made it around to giving her a try. But the upside of rain and damp on a vacation is that it provides a lot of downtime--time to read. Now I’m hooked on Binchy and will be reading more of her work. 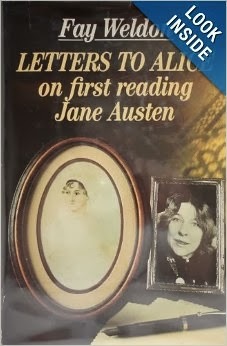 The second book I chose was Letters to Alice on first reading Jane Austen, written by Fay Weldon and published in 1983. 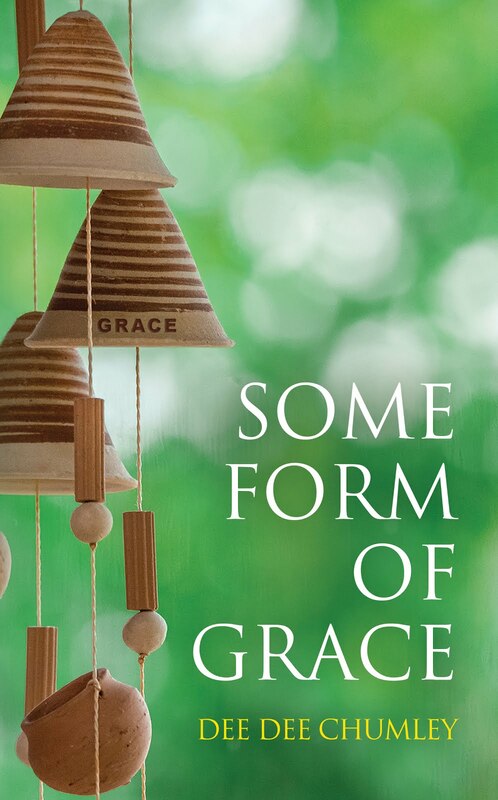 While based on a fictional premise—Weldon isn’t really writing to her niece and, in fact, doesn’t even have a niece named Alice—this book is mainly non-fiction. In a collection of essays, Weldon shares her thoughts on writing and on reading literature—many works of great literature, not just Jane Austen’s. In a review in The London Times, Fiona McCarthy wrote, “...the belief that books can actually change us, have the power to improve us, animate this work...” If you are a Jane Austen devotee, an aspiring writer, or a bibliophile in general, I know you will enjoy her witty and insightful comments. Like Binchy, she also provides many laugh-out-loud moments. And you’re in luck. It can be ordered on Amazon! I sat down to write this post, fully intending to grouse about how a blog is not a taskmaster, how I’m not going to be a slave to it, how I do have a life....in short, making excuses about why I haven’t blogged. But I enjoyed these books so much, I just had to share. Don't despair. The grousing will come later. If you’ve read either of these authors, I’d love to read your input about them...kind of an on-line book club meeting! Ooh, oooh, oooh. I'm gonna read the second one for sure! Thanks. Brandi, I can almost guarantee you will enjoy it. I am a HUGE Maeve Binchy fan and turn to her reliable writing for a comfort read. She passed away last year and so we won't have any more installments of her wonderful characters, but her books are always good for a second and third reading. Lisa, you are probably one of those people who recommended her to me. I did google her to find out more about her, but didn't realize she had passed away. I guess my source hadn't been updated. Thankfully, she left a legacy of good reading for me to catch up on. Any specific one you'd recommend next? I read a couple of Binchy books years ago and, while I liked the writing style (as well as an interview she did with Writing Digest), wasn't crazy about the books because they were too slice-of-life for me. After your description of Minding Frankie I'm tempted to give it another go - I could use some laugh-out-loud reading. Might be worth another try, Shel. And while she does incorporate a lot of humor, I think she deals with some timely and serious questions about the issue of adoption.